Russia – U.S. consultations over the United States anti-missile shield in Eastern Europe have failed to bring the countries' stances any closer, Russia's Deputy Foreign Minister, Sergey Kislyak, said Wednesday. The two rounds of Russia-U.S. consultations took place from July to September in Washington and Paris. And yesterday a group of American experts toured the Gabala radar station in Azerbaijan. Russia proposed the joint use of the operational military facility as an alternative to U.S. plans to deploy elements of its anti-missile shield in Eastern Europe. “The Russian proposal has never been, is not and will not be adding the Gabala radar to the anti-missile shield the U.S. is deploying. 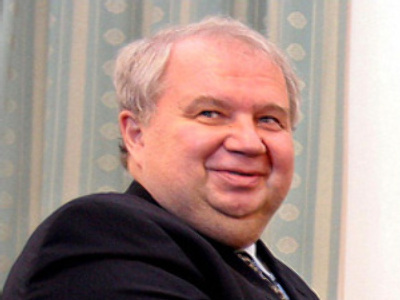 We have stressed it many times that our proposal is a sensible alternative to elements of the U.S. system in Eastern Europe,” stressed Mr Kislyak.